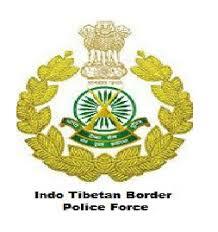 Indo Tibetan Border Police Jobs Recruitment Notification 2019. ITBP invites applications for the positions of Constable, GD. Interested and Eligible candidates can apply for the positions.